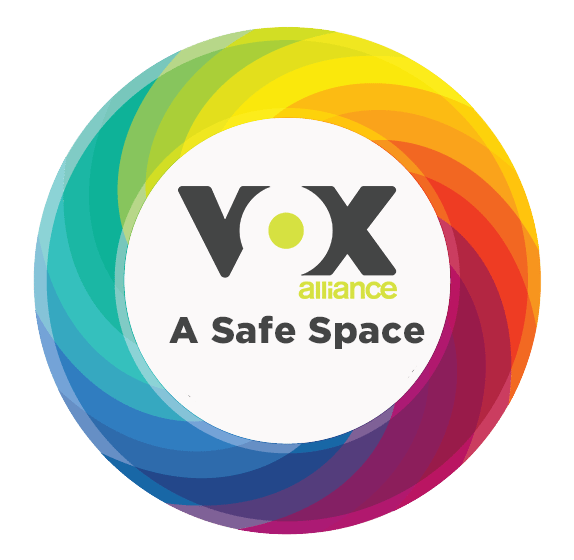 It’s hard to capture a community like Vox on a website, so we know you probably have questions that we weren’t able to answer here. Please feel free to contact us with any questions you might have, or just to connect with us to get a better idea of what a Sunday morning at Vox might look like. We are a pretty laid back group, and pretty easy to get a long with, so check out our “What to Expect” page for more information. We will do our best to get back to you quickly, so please make sure to include your contact information in your message. Be the first to find out about upcoming events!